These are the course materials I used to teach second year undergraduate students basic programming in Python and connectionism in the Experimental Psychology Department, University of Oxford. This is less of a blog post and more of a materials dump from an elective practical I taught to second year undergraduate students in the Experimental Psychology Department at the University of Oxford. I thoughtlessly deleted the webpage that contained them, assuming no student after 2 years would need them. How wrong I was! I received an email the other day from a Ph.D. student at a university on the other side of the world pretty much asking where these materials had disappeared to. This made me question my assumption nobody was looking at these materials. So to save myself and others from looking for them again, here they are for everybody. This elective practical taught second year undergraduates to program in Python at a basic level and to understand the basics of artificial neural networks. They proved highly suitable as my students had not done much/any programming before and had not really heard of neural networks (things might have changed now, hype, etc). To clarify, I do not teach this course any more and I will not be updating or using these materials. If you want to use them for your own teaching, they are CC BY 4.0, and I would super appreciate an email or tweet me if you use them. The Glowing Python: This blog has various examples of interesting code to play with and give you ideas for your own projects. 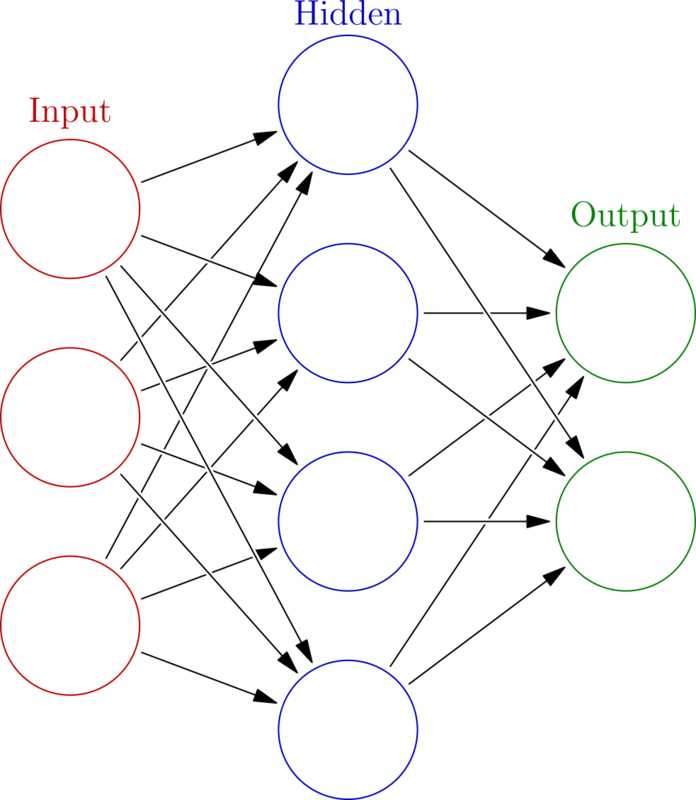 WildML: Recurrent Neural Networks Tutorial, Part 1 – Introduction to RNNs: This blog also has other Machine Learning tutorials. For all three of those you need to run a pip command like above. To check that everything works, open network.py and see if it runs without any errors. I finally managed to do this on my mac. Use Homebrew to install matplotlib, numpy, scipy, pygtk. Use your favourite package manager to install matplotlib, numpy, scipy, pygtk.